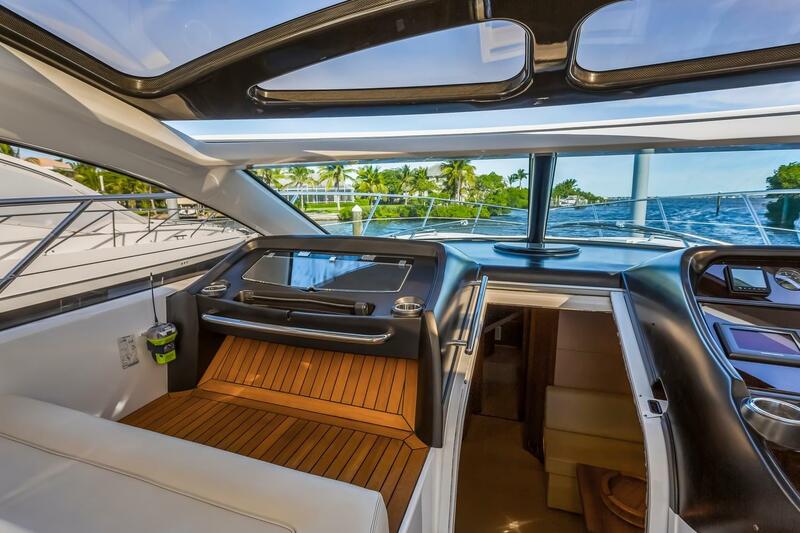 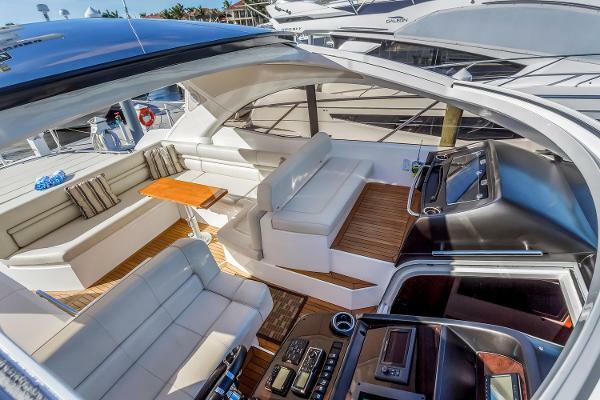 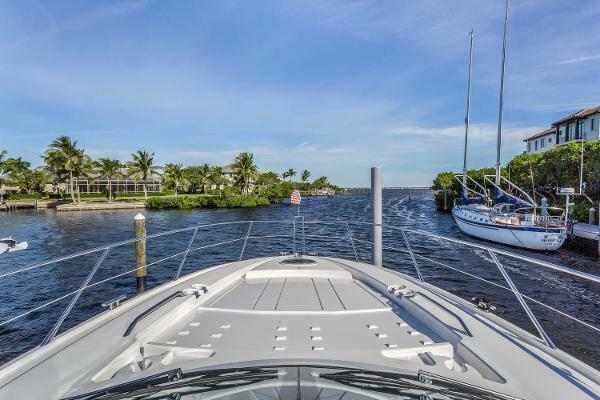 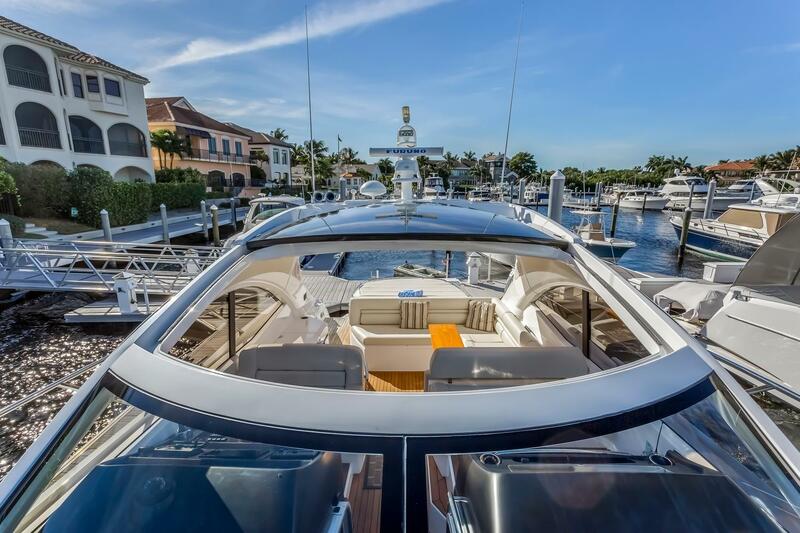 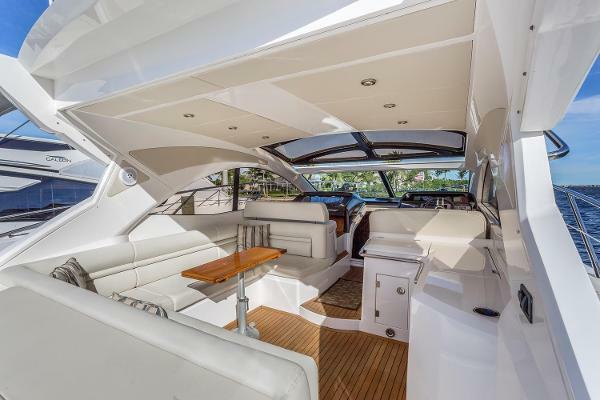 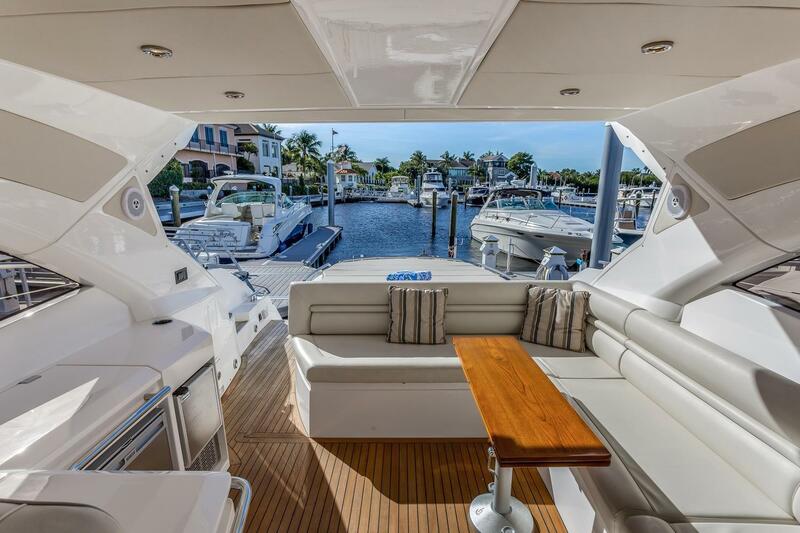 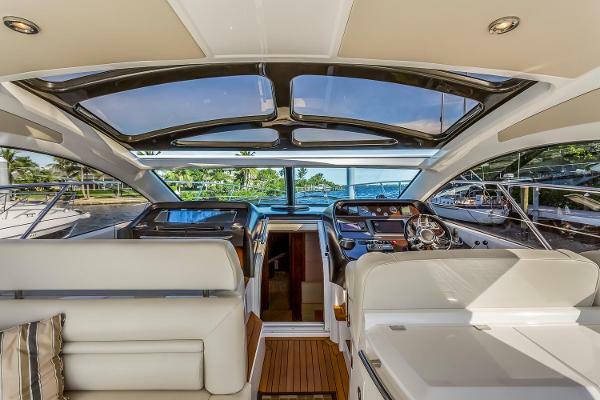 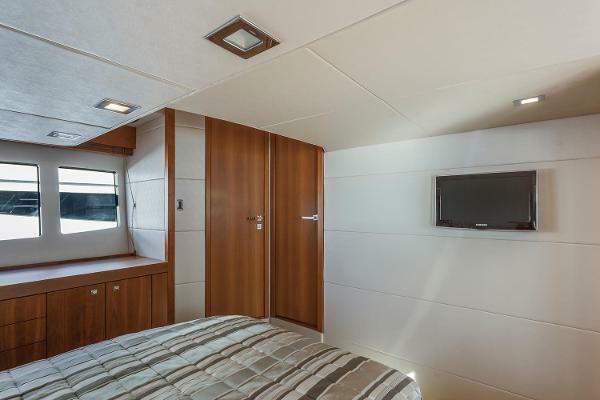 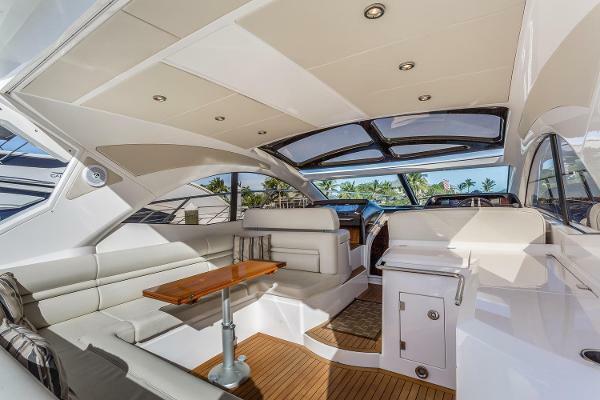 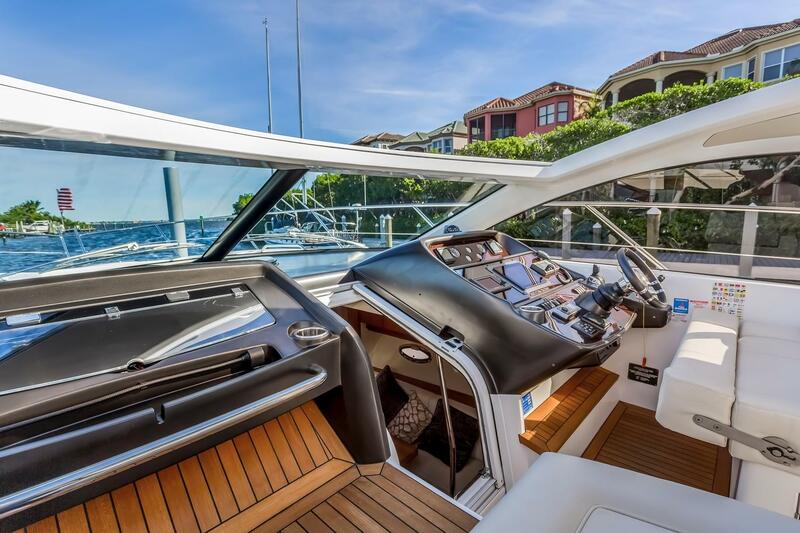 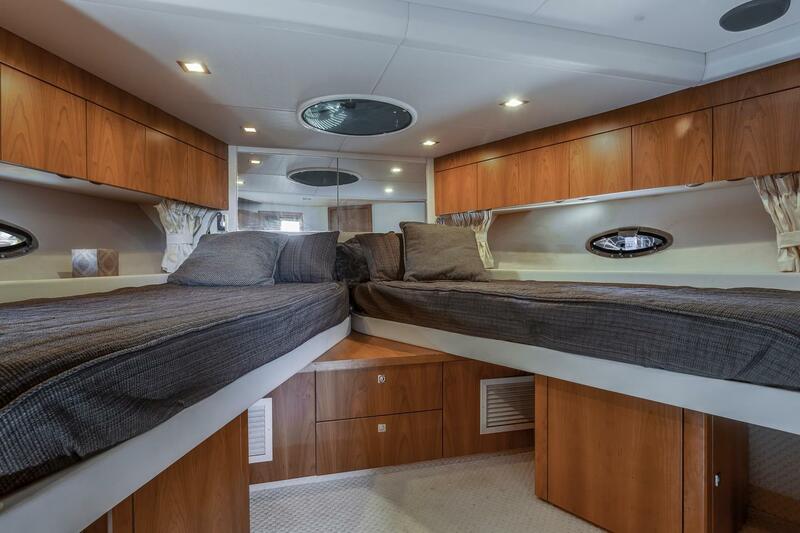 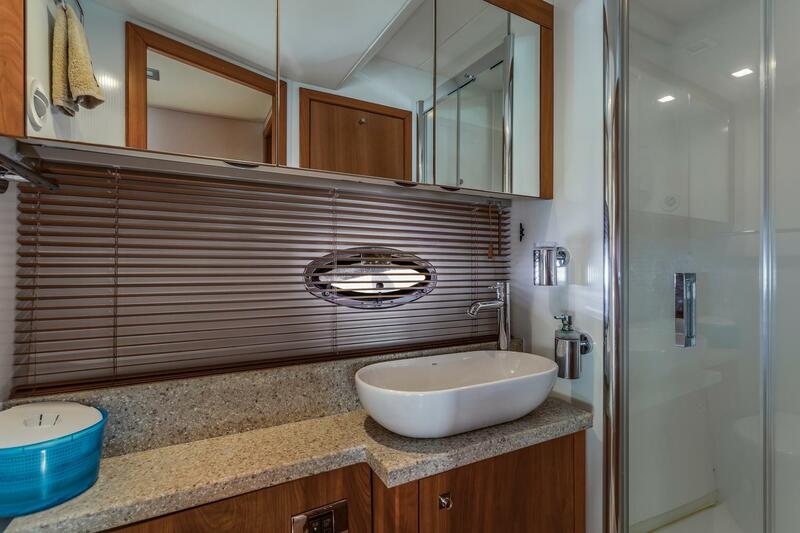 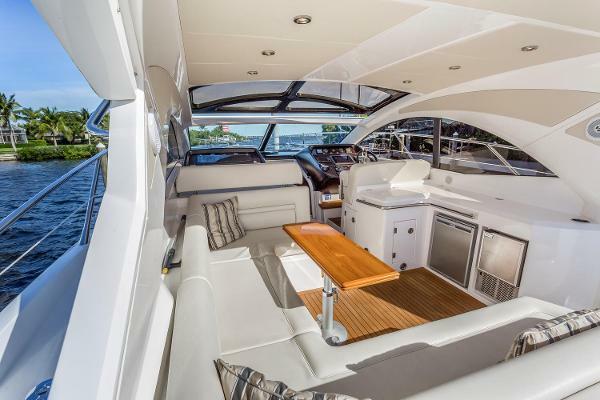 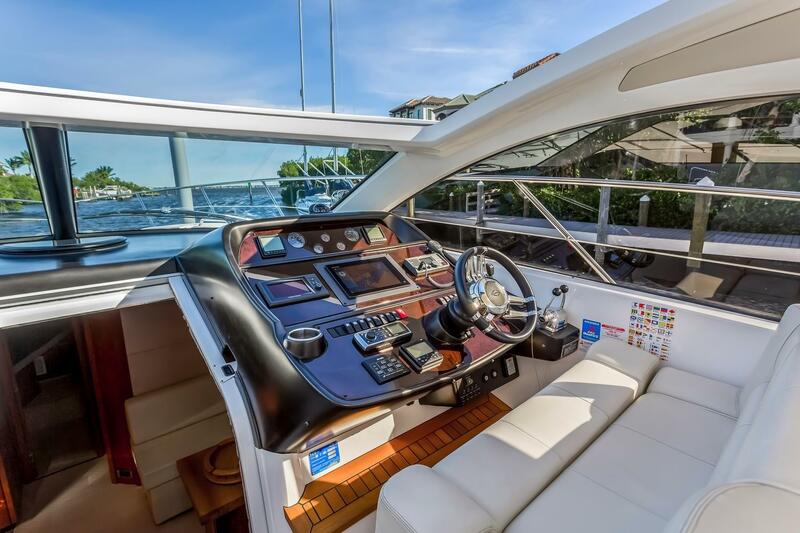 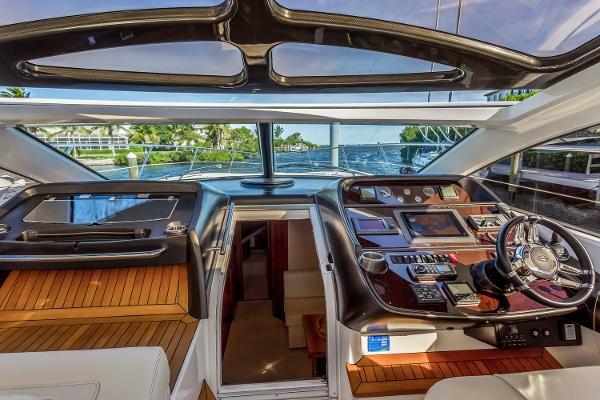 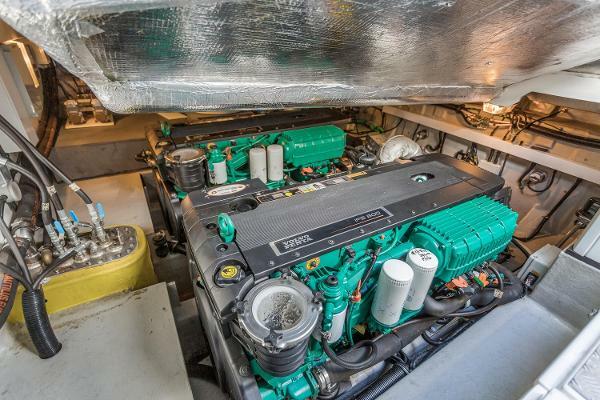 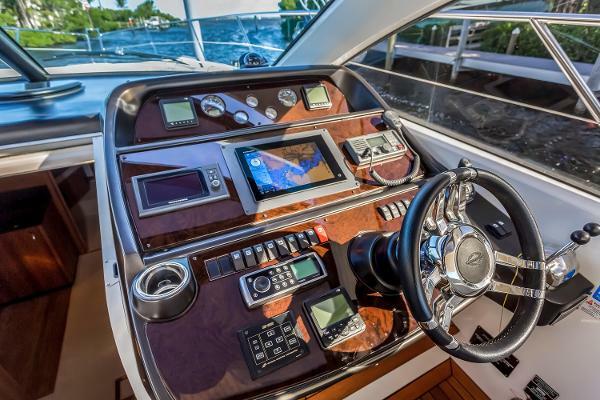 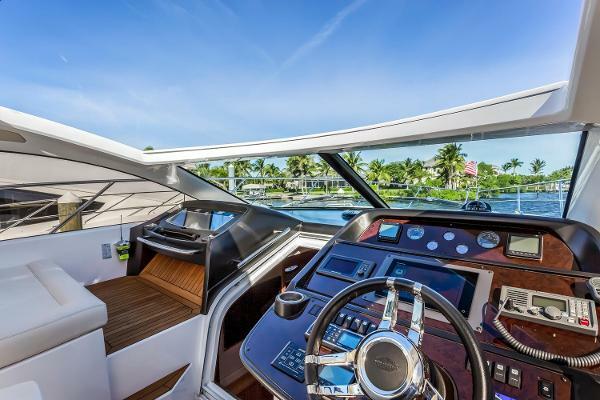 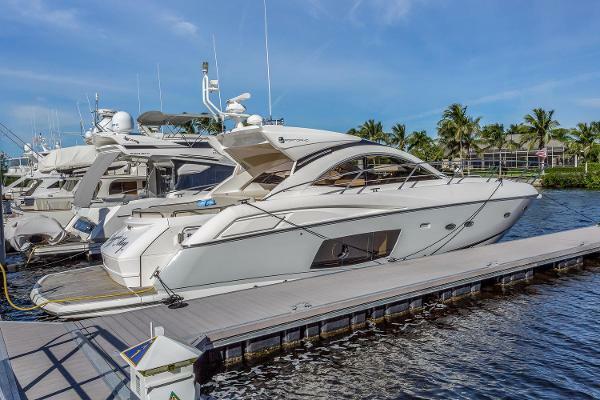 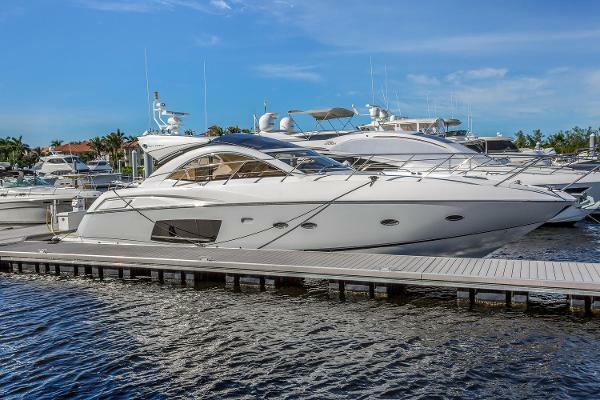 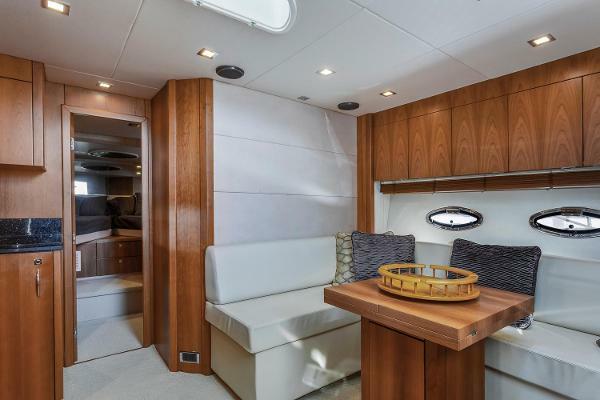 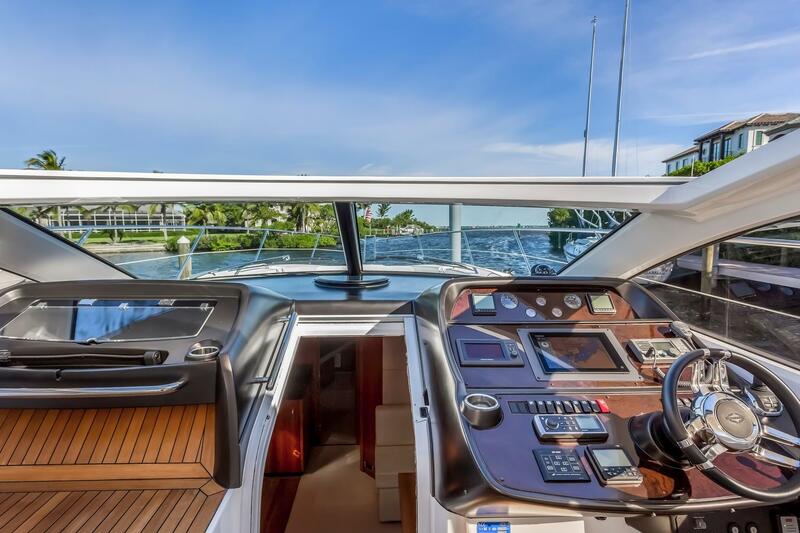 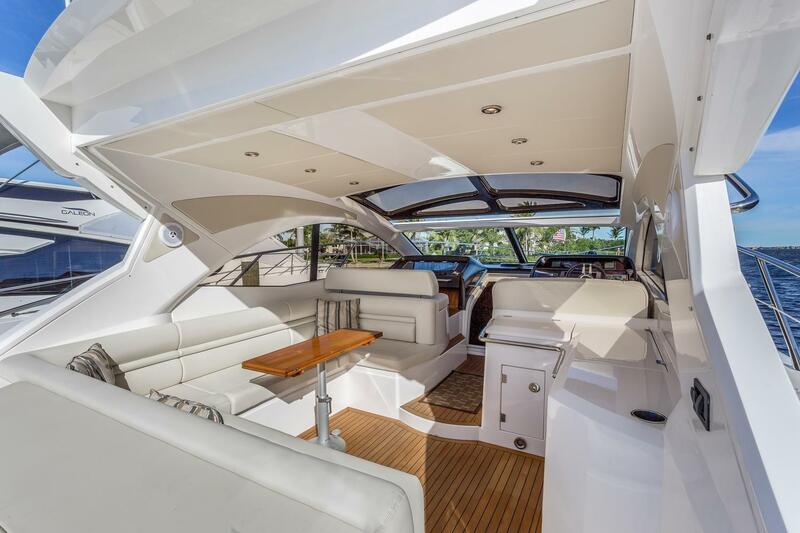 Just listed for sale, this Sunseeker 48 Portofino is in impeccable condition. Fresh water and heated winter storage annually until late 2017. 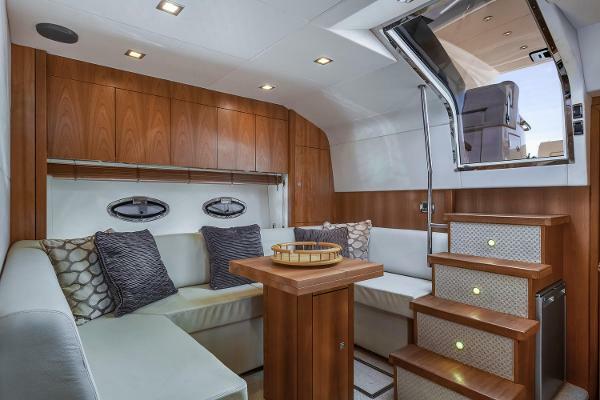 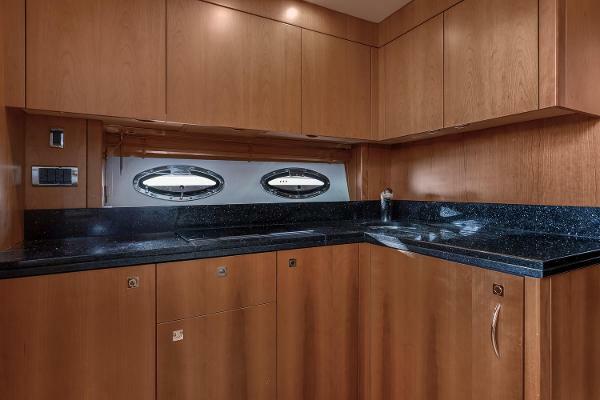 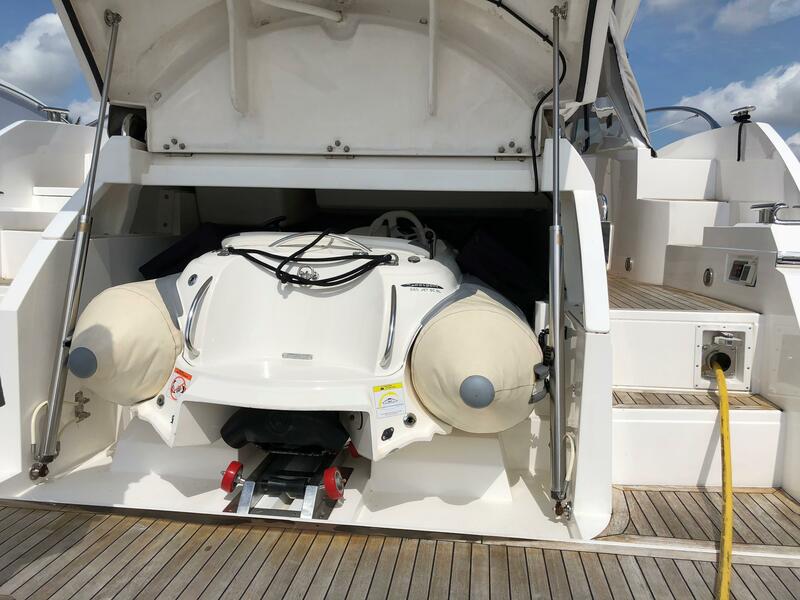 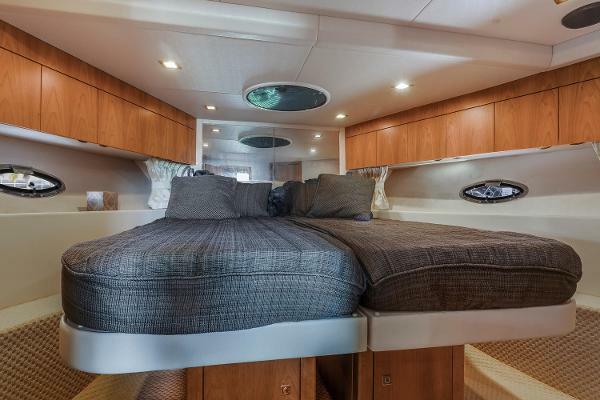 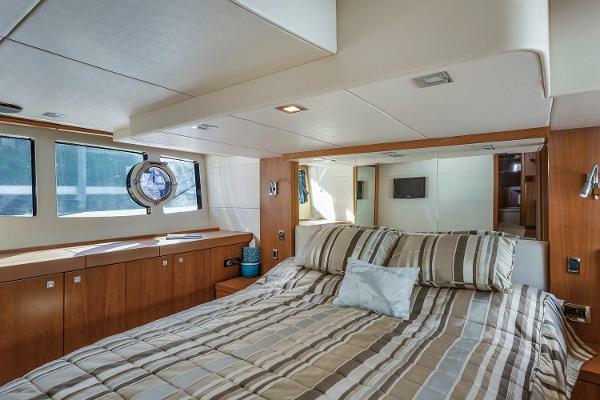 Never showered in; this lightly used, low hour boat has been maintained with an open checkbook and is a must see for serious buyers. More detailed specifications and photographs available soon. Contact Steve Martin for all the details.